Upon completion of PNC Park in 2001, fans and media alike hail it as one of the finest stadiums in major league baseball. 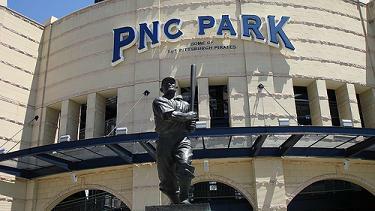 Several publications list the fifth home of the Pittsburgh Pirates in the “top 10 must-see” baseball stadiums. 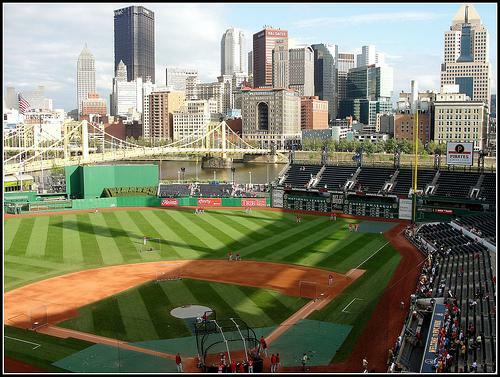 One of the best features of PNC Park is its location. Situated along the shore of the Allegheny River, the stadium provides fans with breathtaking views of the downtown skyline and riverfront. After the games, fans have the option of touring the Allegheny River on one of the many riverboats that dock close to the ballpark. It also provides easy access for those crossing the Roberto Clemente bridge (closed to vehicle traffic on game days), as well as those walking along the shore. Public access was always a problem with Three Rivers Stadium. This basically gives it a "party-like" feel even when the team isn't winning. One of the most notable pieces to the park is the 18 foot warning track made from crushed lava rock. If you love food then try the restaurant “The Hall of Fame Club,” which includes an outdoor patio with a bar and seats with a view of the field. Add in the outdoor barbecue run, as well as club seating for field and mezzanine levels; you have yourself a great experience. There are also 69 suites that offer everything a ticket holder could enjoy at the ballpark. On September 5, 1991, Pittsburgh mayor Sophie Masloff proposed a new 44,000-seat stadium for the Pittsburgh Pirates on the city's Northside. One of the biggest reasons to push for a new stadium was the difficult access to Three Rivers Stadium. The congestion of traffic before and after a game became too much for fans, contributing to poor attendance. 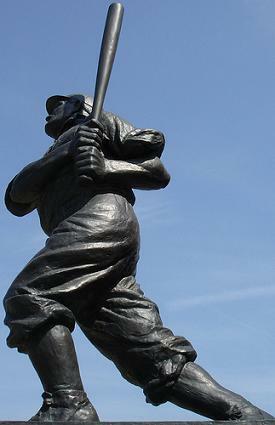 Discussions about a new ballpark did not lead to action until entrepreneur Kevin McClatchy purchased the team in February 1996. Soon after, the City of Pittsburgh created a Task Force of 29 political and business leaders to study the challenges of constructing a new ballpark. After much political debate, the Allegheny Regional Asset District board approved public funding in the amount of $228 million to build a new ballpark on the city’s Northside. Shortly after, the Pirates struck a deal with the City of Pittsburgh to remain in the city until at least 2031 and PNC Financial Services purchased the stadium's naming rights for $2 million a year through 2020. Since the completion of the stadium in 2001, the Pittsburgh Pirates have had 10 consecutive losing seasons. They've never won more than 75 games (2003) and haven't had a "real" star name on the roster since Barry Bonds wore the black and gold. The first season the team played in PNC Park the attendance averaged over 30,000 fans per game. Unfortunately, their poor performance on the field kept fans at home in later years. 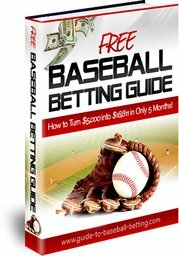 In 2009, the Pirates drew an average of 19,479 per game. 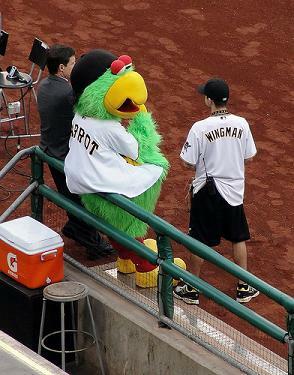 The low gate revenues at PNC Park make it difficult to sign top players. In 2010, the Pittsburgh Pirates had the lowest payroll in Major League Baseball with $34 million compared to the $206 million payroll of the New York Yankees.